Germany didn't put it's policies into subsidizing purchases of EV's, but rather into research and development. The government there recently reaffirmed targets for 2020 despite what people saw as a slow start. 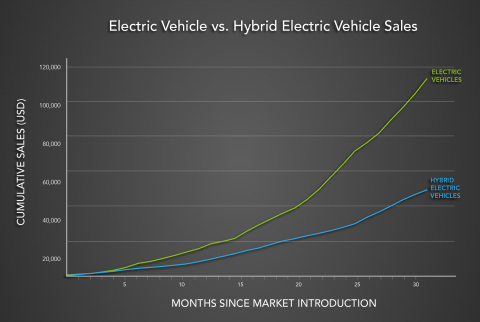 ... Once all-electric vehicles extend range and decrease cost, the plug-in hybrid will sharply lose market share. Yesterday BMW officially launched its first pure electric car, the four seater i3, in London, New York and Beijing. As of November the BMW i3 shall be sold in Germany, costing EUR 34,950 as a pure electric car, and EUR 39,950 with a range extender that extends the range from 160 km to approximately 300 km.